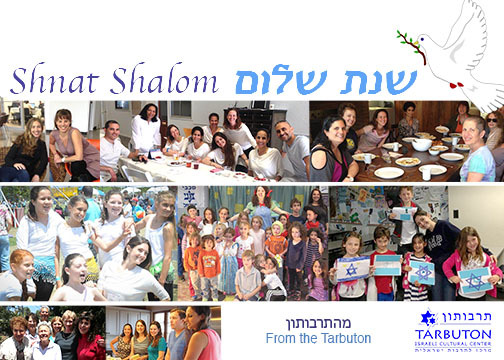 The Tarbuton invites you for a “L’chayim” to bring in a sweet and peaceful new year! Bring a picnic, chairs, balls, and more to play with, Bring your instruments for a fun Shira Betzibur, for families and Adults. Start the year together, see old and make new friends!